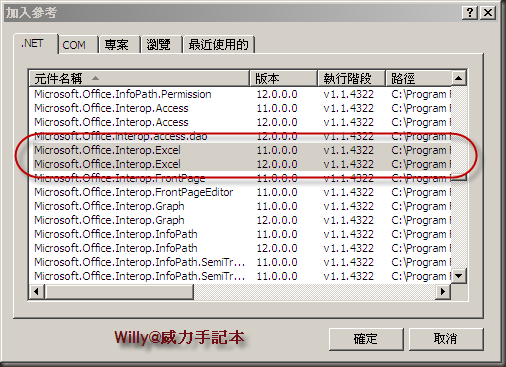 Microsoft® Connectors v1.2 for Oracle and Teradata - 為 SQL 2008 / 2008 R2 的版本，並修正 1.1 的一些小 bug. 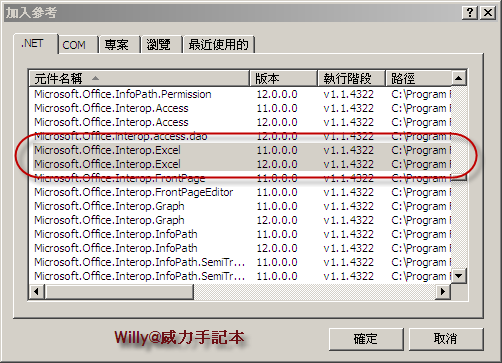 Microsoft Connector Version 1.1 for Oracle by Attunity - The Oracle source and destination components are written to achieve optimal performance when loading data into Oracle or unloading data from Oracle in the context of Microsoft SSIS. Microsoft Connector Version 1.1 for Teradata by Attunity - The components are written to achieve optimal performance when loading data into Teradata or unloading data from Teradata in the context of Microsoft SSIS.